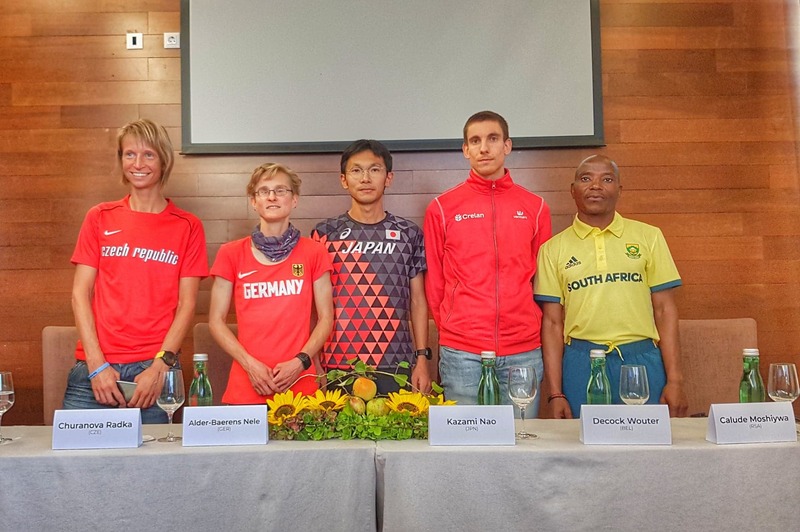 On September 14th, IAAF ratified the men 100 km World Record 6:09:14 achieved by Nao Kazami (JPN) in Kitami City on 24 June 2018. The previous record 6:13:33 was set by Takahiro Sunada (JPN) on June 21st, 1998 during the same race. The record sustained for 20 years.